Papua New Guinea was a key Japanese base of operations during WWII. Rabaul was especially well suited for a naval base as it has a large harbor protected by a string of volcanoes. Ships would travel from Japan and Chuuk Lagoon to Rabaul and then onward to the Solomon Islands and other parts of Papua New Guinea. Perhaps one of the most intriguing sites in Rabaul is the base of Admiral Yamamoto, the architect of the Pearl Harbor attack. The wreckage of Yamamoto’s plane can still be found in the jungles of Buin on Bougainville Island. Time and the jungle have claimed much of the wreckage left behind. 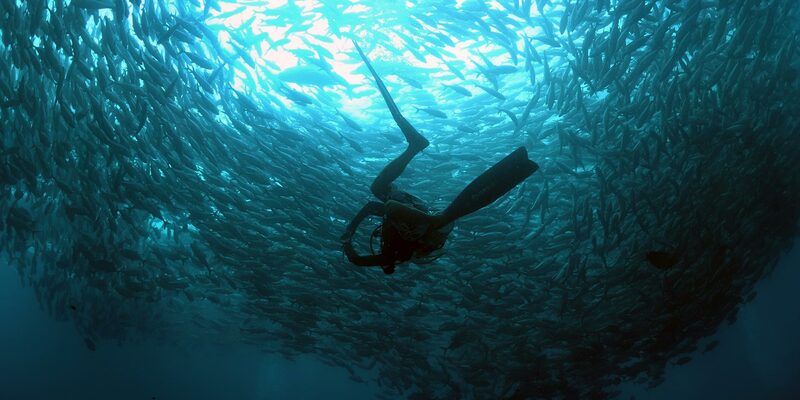 Under the waves, there is yet more to be found. 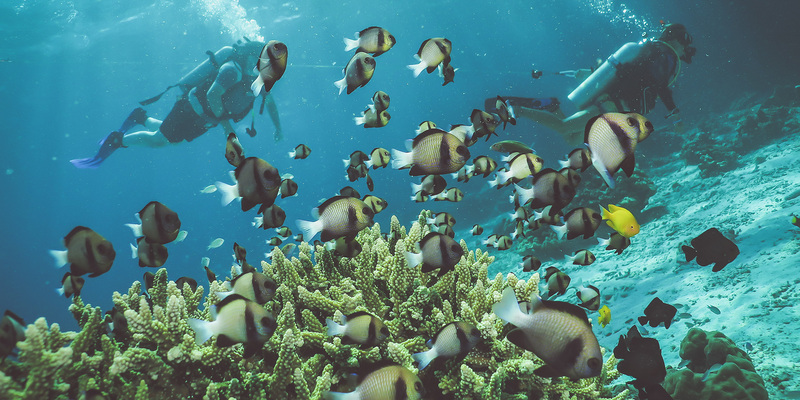 Diving in Papua New Guinea is made even more enchanting by the volcanoes surrounding the area, with many of the wrecks surrounded by black sand. Wrecks are still being discovered in the region and a few of the discovered wrecks are still unidentified. 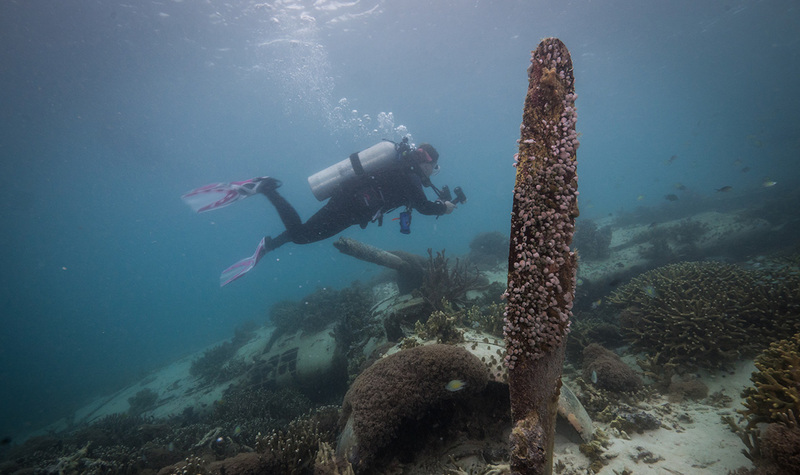 Such is the case for St George’s Wreck in Rabaul. 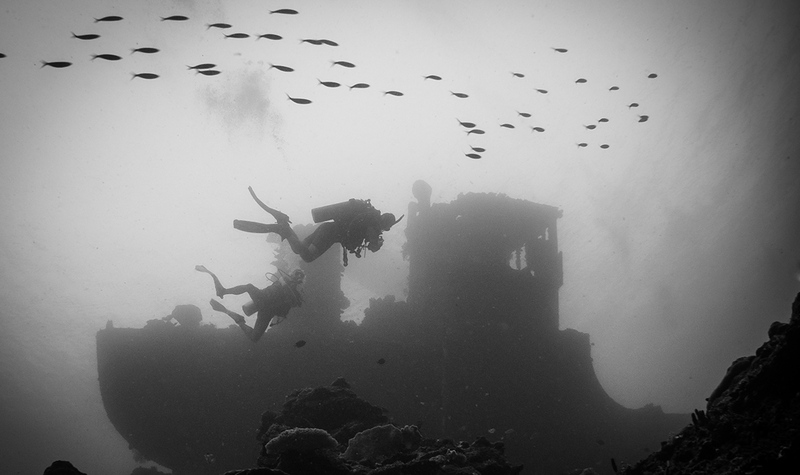 The wreck is named after George Tyers, the first non-local diver to discover the wreck in the 1960’s. The wreck is quite large, with her bow sitting between 12 and 15 meters while her stern lays at a depth of 60 meters. 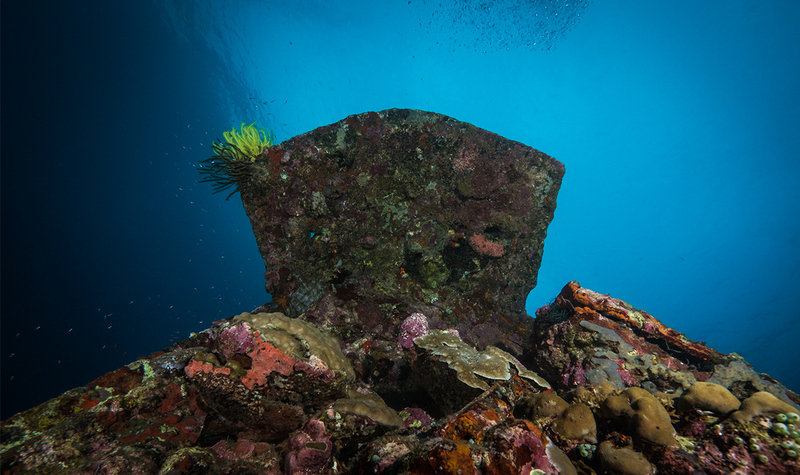 The 2,000 ton Japanese mine sweeper sits upright and is mostly intact with a plethora of coral growth and marine life. Interestingly the majority of fish life is made up of juveniles and specimens that are much smaller than their counterparts elsewhere in the Pacific. 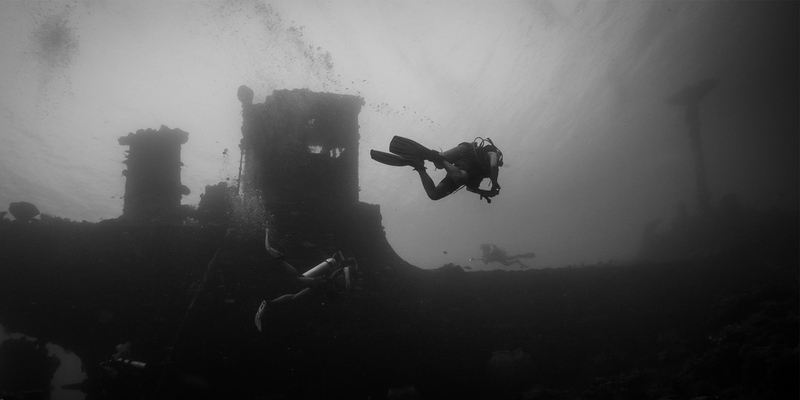 Photographer Adam Beard recently dove St. George’s wreck and was welcomed back to land by singing villagers. ABOVE: Pete’s biplane, a WWII era Japanese Mitsubishi F1 fighter. There are two known Pete’s Biplane wrecks located in the water around Papua New Guinea. “Pete’s biplane” was the code name given to the WWII Japanese Mitsubishi F1 fighter airplanes by the Allied Forces. 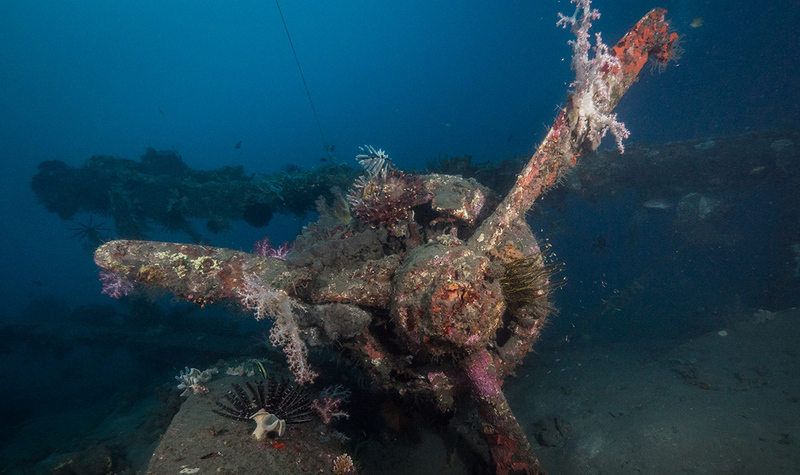 One of the Pete’s biplanes can be found completely intact in 30 meters of water near Rabaul; it went down when it ran out of fuel during the war. The plane is intact with the propellers reaching up from the bottom of the ocean. The rear gun is missing and the main pontoon twisted but it still offers a spectacular dive. A different biplane in Kavieng when it was sunk whilst at anchor is known as Deep Pete, laying upside down under around 40 meters of water. The tail is broken but the rest of the plane is nearly intact. ABOVE: The tanks between Kokopo and Duke of York Island were lost during off loading. 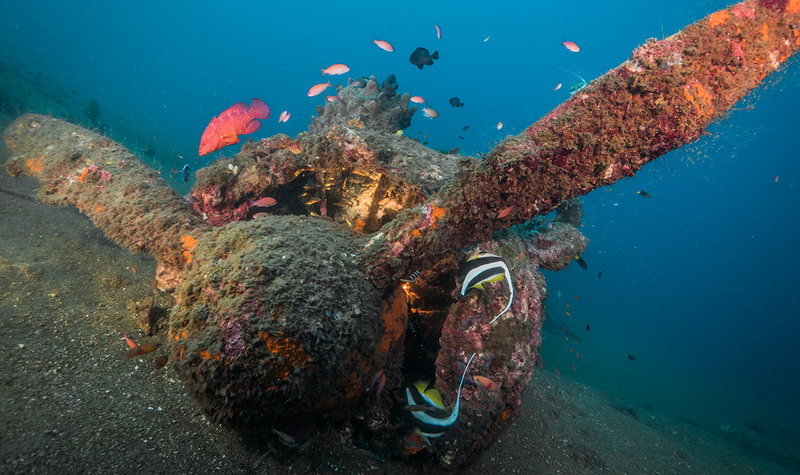 The WWII tanks between Kokopo and Duke of York Island offer an even more surreal diving experience. 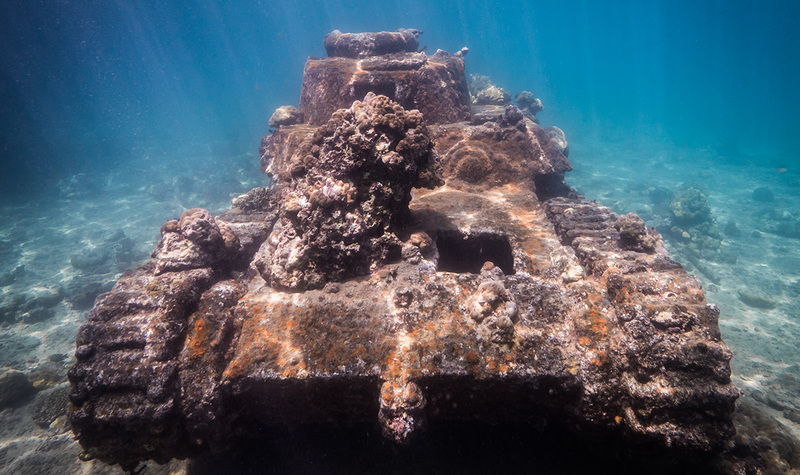 These Japanese tanks lay in only 4 meters of water in Makada’s natural harbor. The tanks are 15-ton 97 CHI-HA tanks and used to be armed with 57mm short barrel cannons and two 7.7mm machine-guns which are still visible. The cannons are no longer on the wrecks, but other than that they are impeccably preserved. ABOVE: The front of an underwater tank in Papua New Guinea. 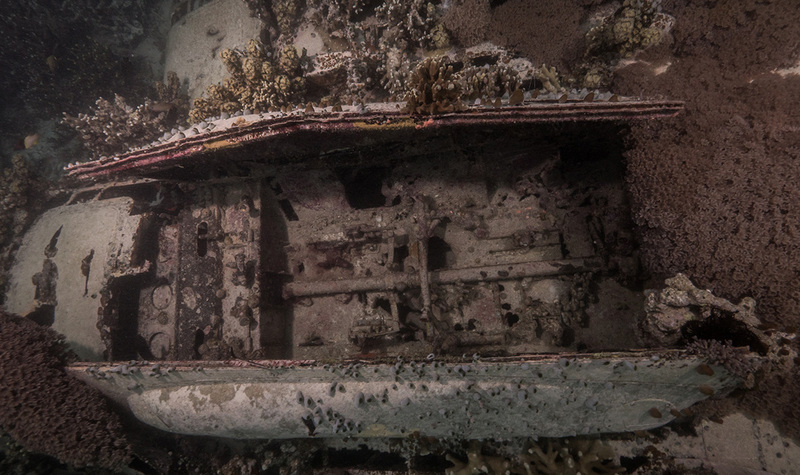 The wrecks are scattered with ammunition, tin plates and cups, mechanical parts, and even the crew’s personal effects. The two wrecks lay one in front of each other, caught in a timeless convoy on their way to a theater of war that time all but forgot. Adam describes these wrecks as laying in such a straight line that it is hard to believe that they sank like that. He mentions that it almost looks like they had been deliberately placed, although it is said that they were lost during offloading. ABOVE: A Japanese Zero under the waters of Papua New Guinea. In Rabaul there is a Mitsubishi A6M3 Reisen aircraft, known as a Japanese Zero, which can be dived from a beach that has nearly pitch black sand. The wreck lays at 27 to 33 meters with its wings spread out on the sandy bottom. “Simply one of the most intact and impressive WWII fighters,” Adam says. Many fish and sea critters can be seen moving through the wreckage and playing in the cockpit and around the machine guns. Adam even found a resident ornate ghost pipe fish near the tail section. The most iconic portion of this wreck is the propeller blades that are undamaged and stick up from the sand. Jake’s seaplane is a Japanese Aichi E13A. 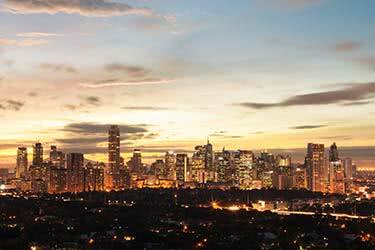 Like the Biplanes, these aircrafts were nicknamed by the Allied Forces and is generally known as Jake seaplanes. 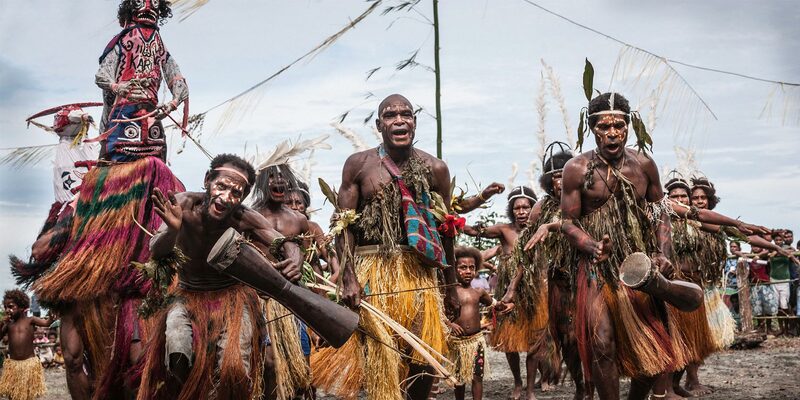 Only 1418 of these planes were built and at least four of them can be found in the waters around Papua New Guinea. The most often dived Jake lays upright in 12 to 14 meters of water close to Nusa Island with another Jake plane laying upside down in 15 meters of water nearby. This one’s bomb compartment is open, and yes, there is even a bomb inside. Its engine and propeller are in impeccable condition. The third Jake plane lays upright in around 20 meters of water and is the least damaged of the three; it even still has its 30mm machine gun in the back seat of the rear cockpit and the Hinomaru (or Rising Sun) is visible on its port wingtip. 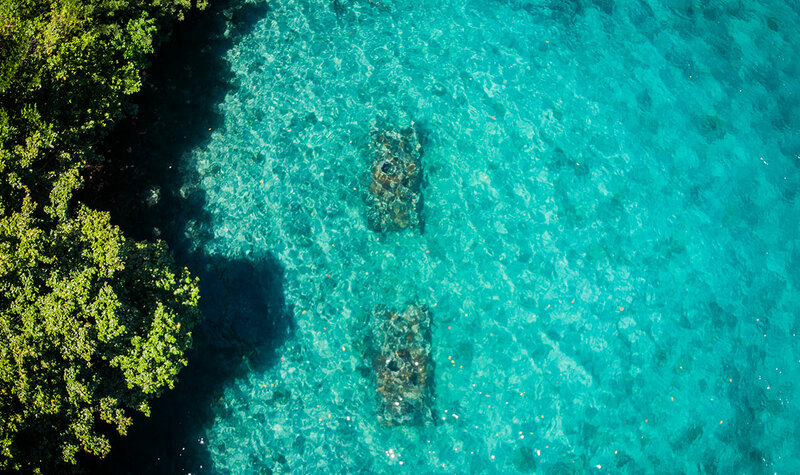 Adam managed to dive a lesser known Jake seaplane that lays in 4 to 6 meters of water in the Bouganville straight. Although the munitions have been removed from this wreck there is still plenty to see and the shallow water makes for perfect conditions for photographing this wreck. Near Little Pidgin Island lays the wreck of the ATUN. Very little is known about this wreck, scuttled in 1983 by one of the local dive centers. The former Taiwanese tuna fishing vessel lays between 10 and 22 meters of water near the edge of a wall. 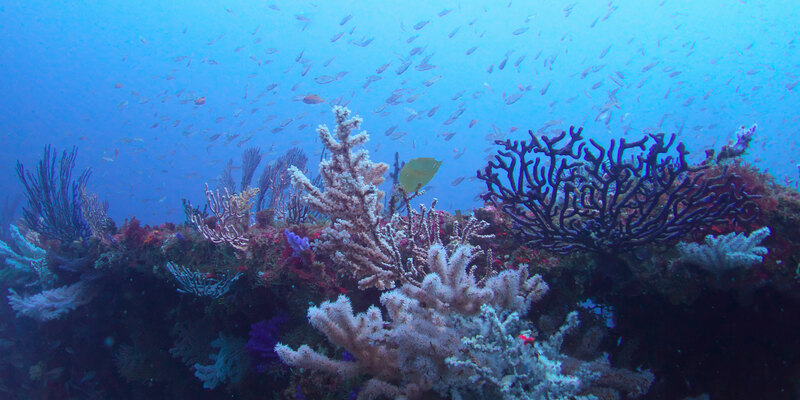 It sit’s upright and is covered in soft coral where critters like mantis shrimps and even seahorses hide out. Adam and his fellow divers witnessed a unique hunting scene between an octopus and a grouper on this wreck. 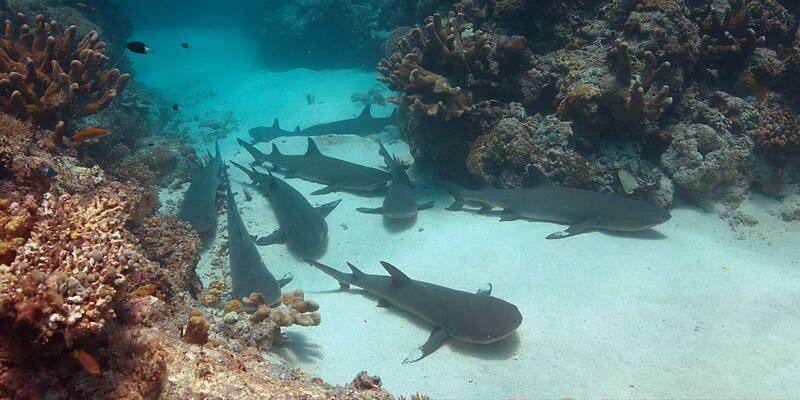 One of the lesser visited destinations in Asia, Papua New Guinea has an entire world of WWII history beneath its waves – some easy to reach, some difficult. 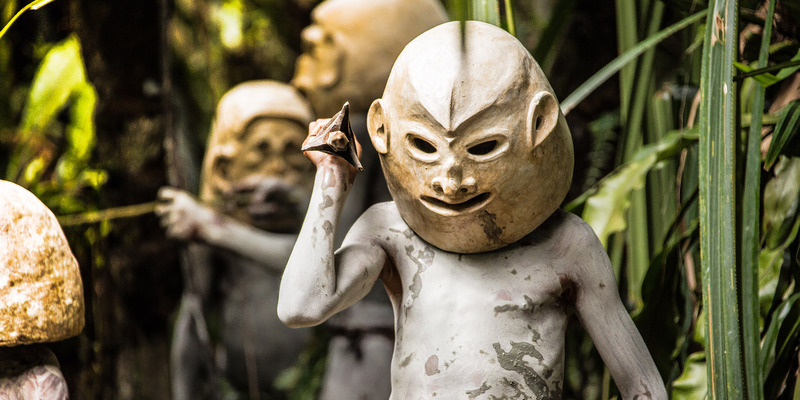 But, what is certain is that, even today, there is more to be discovered beneath the wet parts of PNG. Embark on the ultimate adventure with this 9-day tour of Sri Lanka’s most exciting sights. 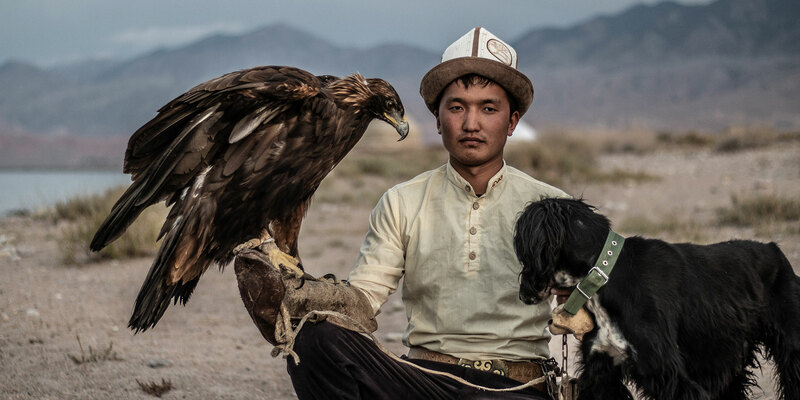 From midnight hikes and discovering ancient treasures to beachside action and fast-paced watersports, this trip will leave you exhilarated and invigorated. Some of Indonesia’s most spectacular, untouched scenery awaits on this eight-day cruise around the eastern equatorial islands. 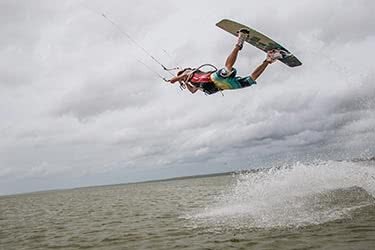 As well as time on the boat, a big emphasis here is on the time in the water, with ample opportunity to dive, snorkel, kayak or just swim around the dozens of islands making up this memorable part of the world. Chinsen: Diving Japan’s Atami Wreck off the Izu Peninsula.